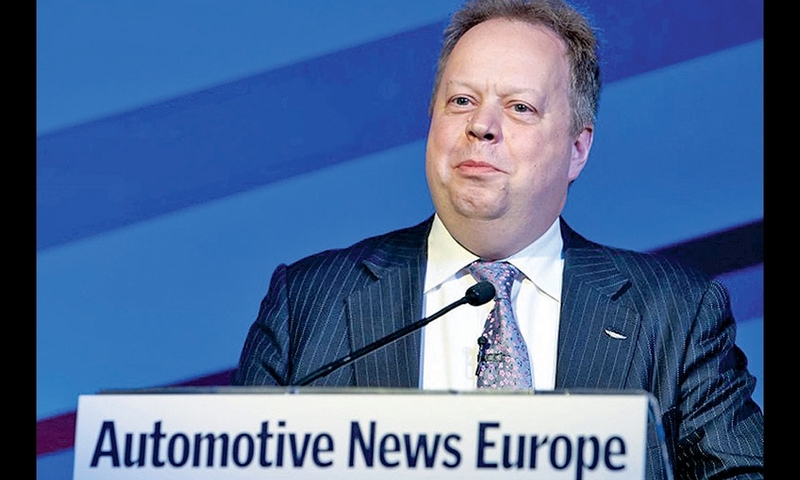 Europe's top automotive executives gathered in Birmingham, England, on June 10 to share how they are capitalizing on the region's sales rebound. 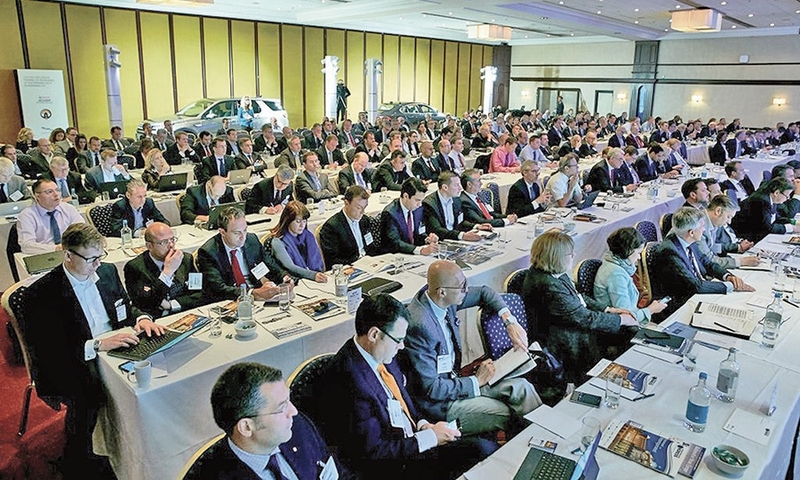 Executives and other key auto industry decision-makers fill the hall for the congress. 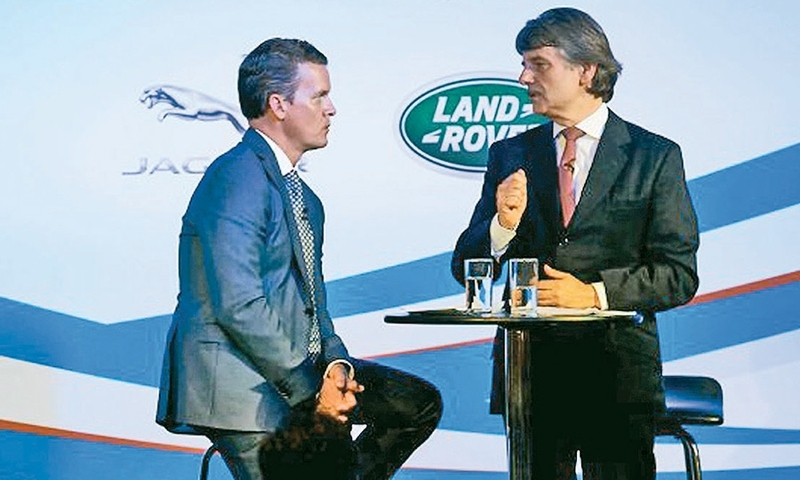 Jaguar Land Rover CEO Ralf Speth, right, discusses the automaker's future with Automotive News Publisher and Editor Jason Stein. 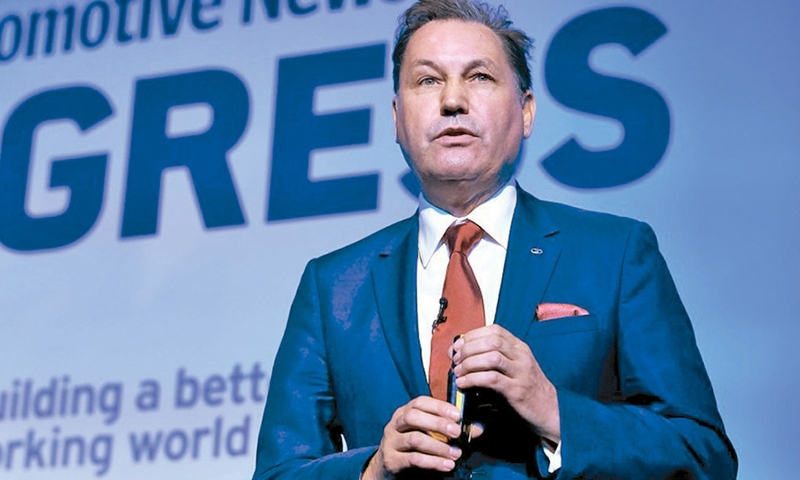 Horst Hanschur, second from right, Audi director of sales strategy, makes a point during a panel discussion on the future of vehicle retailing. 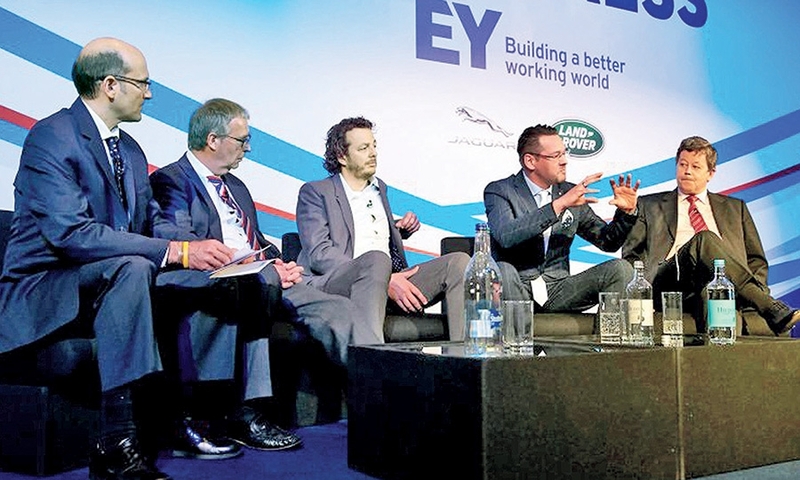 From left: Douglas Bolduc, Automotive News Europe managing editor; Steve Young, ICDP managing director; Simon Dixon, Rockar.com founder; Hanschur; and Peter Fuss, EY senior advisory partner automotive. 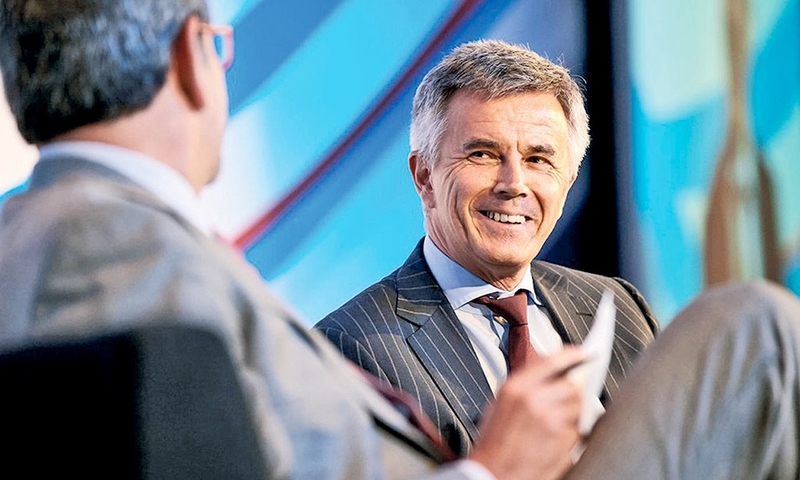 Peter Schwarzenbauer, head of the Mini, Rolls-Royce and BMW Motorcycle brands, talks with Automotive News Europe Editor Luca Ciferri about future models. 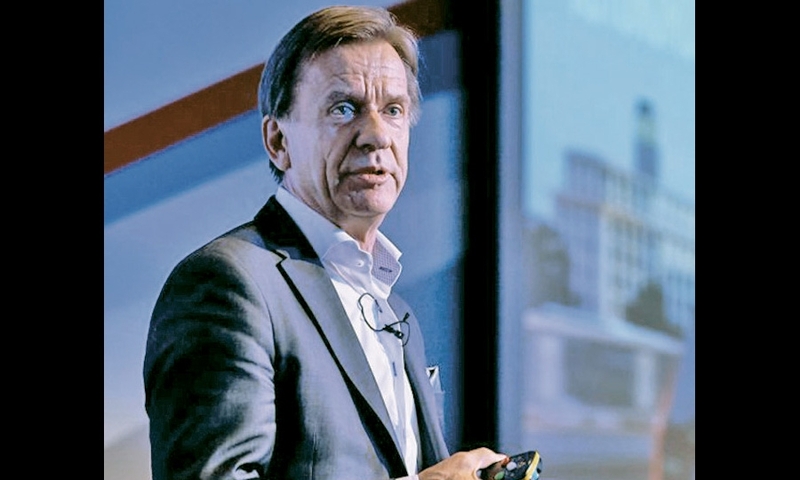 Volvo CEO Hakan Samuelsson explains why the Swedish brand has a newfound confidence. Aston Martin CEO Andy Palmer tells the congress that a number of U.S. states have expressed interest in becoming home to the brand's first plant outside the U.K.
AvtoVAZ CEO Bo Andersson says his company has benefited from Chevrolet's decision to stop selling its volume models in Russia.